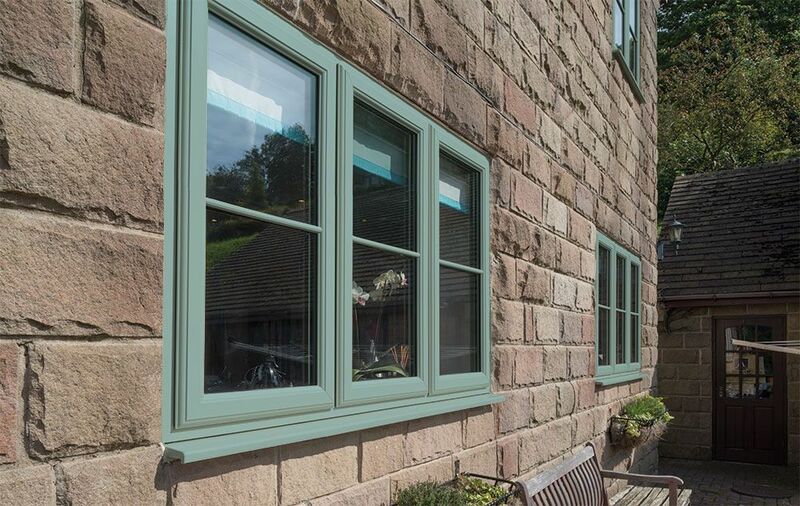 All Cumberland Windows PVC-U are available in an array of colours to perfectly personalise your property. 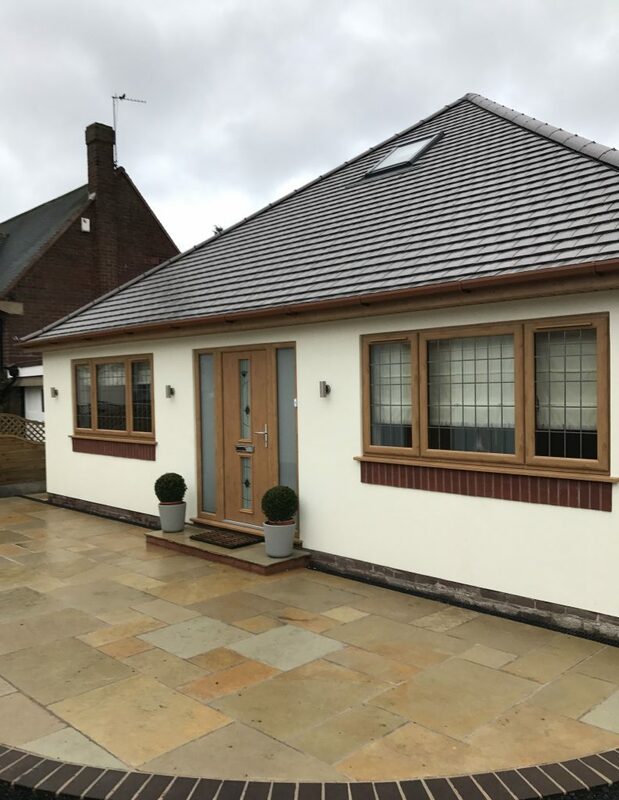 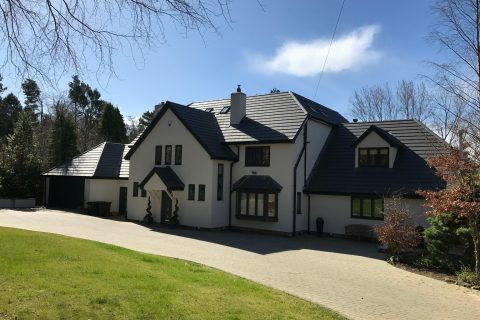 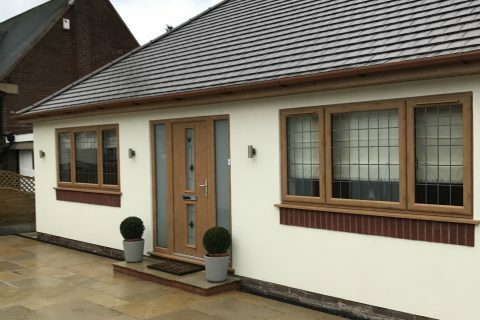 Each colour and woodgrain has been designed to look like traditional stained or painted timber or have a gloss finish and will require little or no maintenance other than and occasional wipe with a damp cloth. 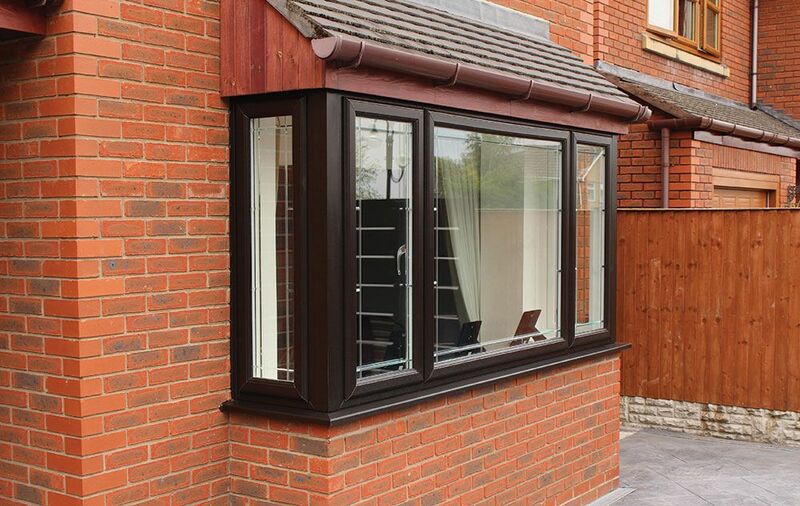 You can also choose from different finishes for the inside and outside of the property. 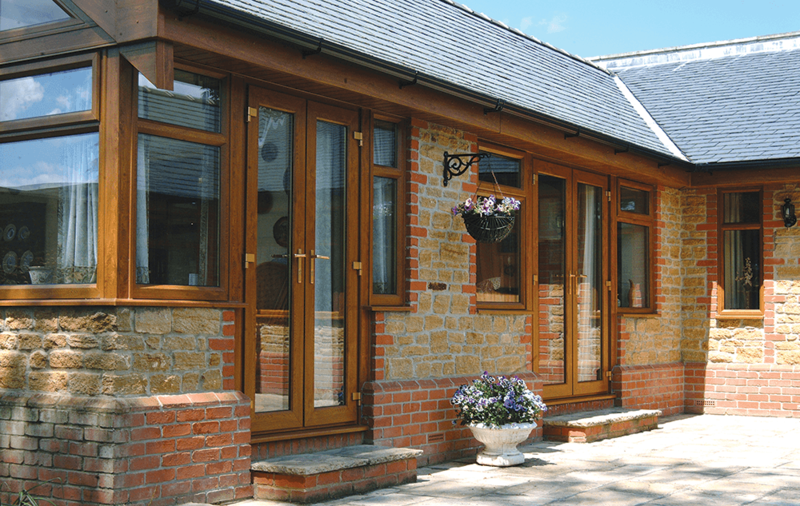 For example you might choose a warm timber effect for the outside, such as ‘Irish Oak’ and opt for clean, bright White for the interior. 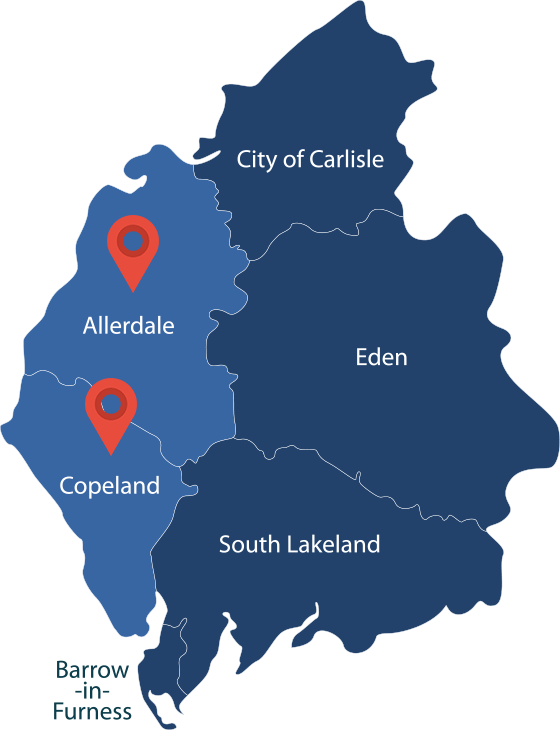 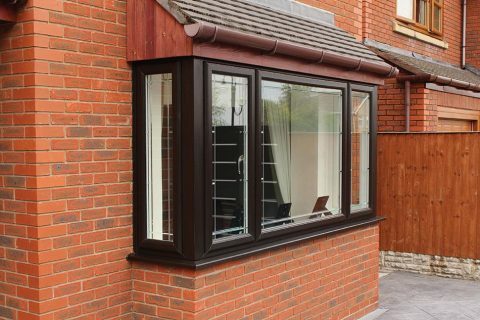 You might even decide to specify a particular colour to match your kitchen – just speak to your sales advisor about all the possible options. 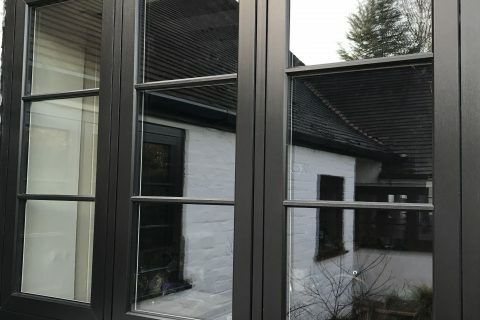 Get out of neutral! 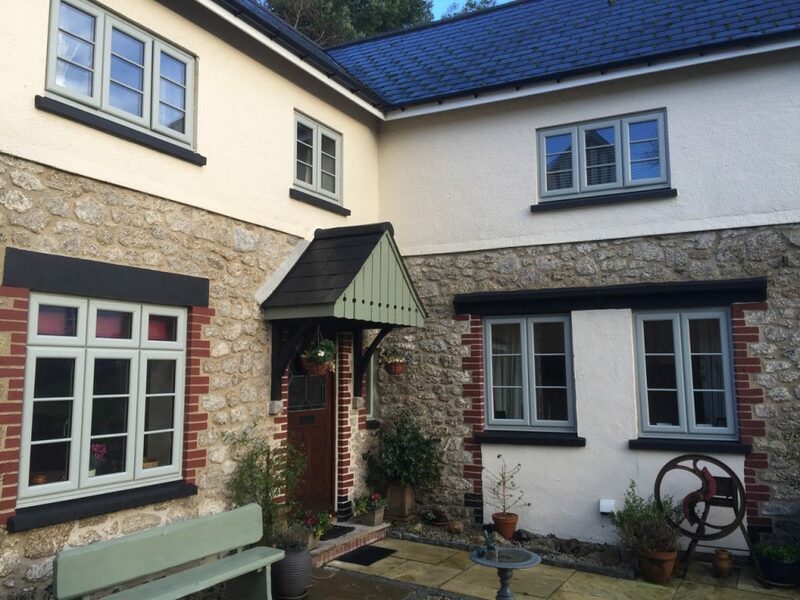 Add warmth and style to your home with a range of coloured windows. 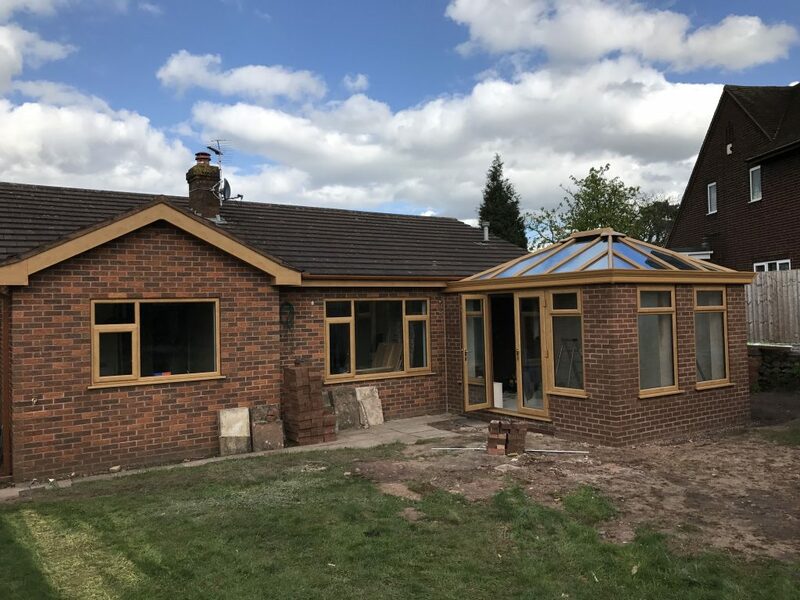 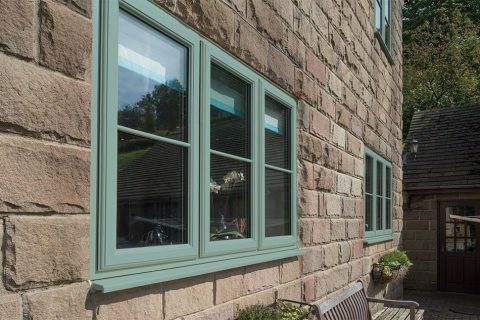 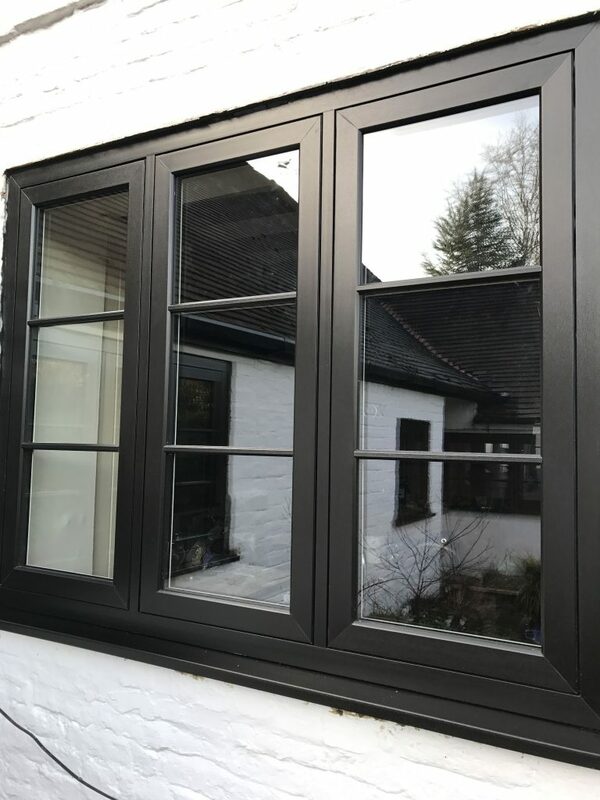 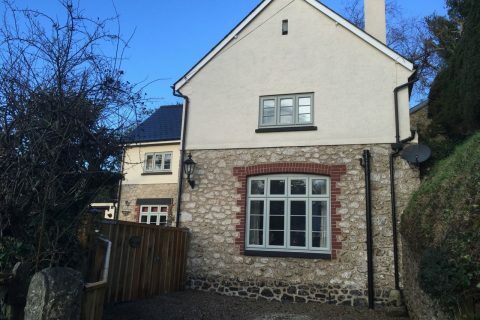 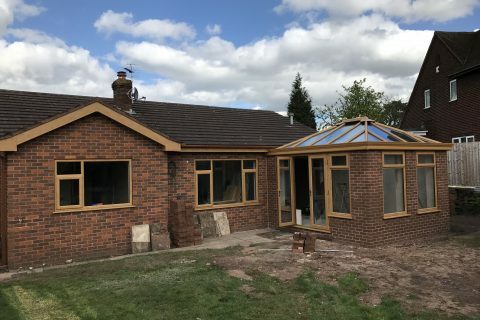 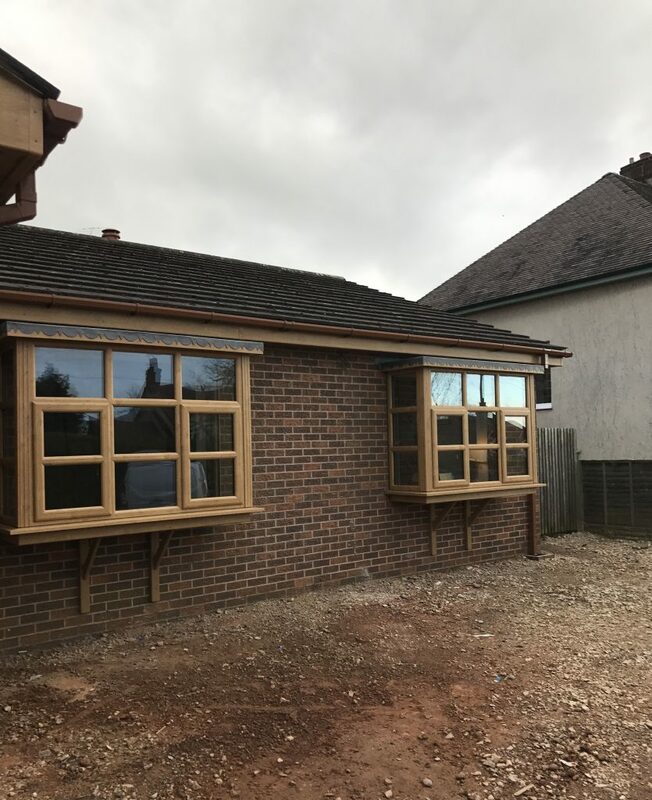 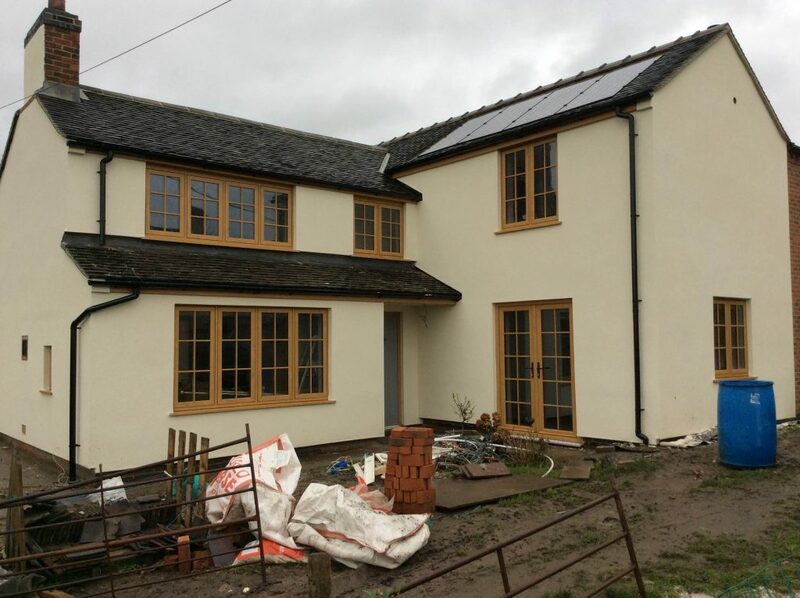 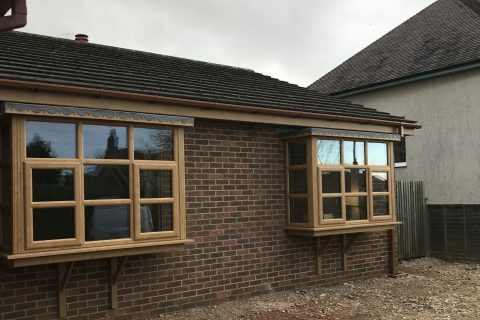 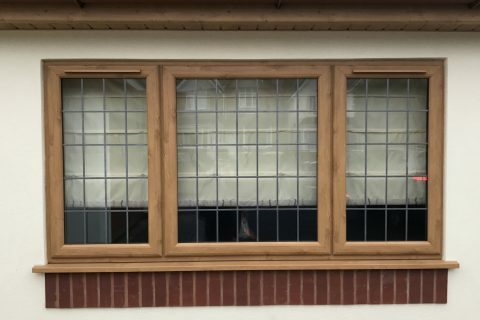 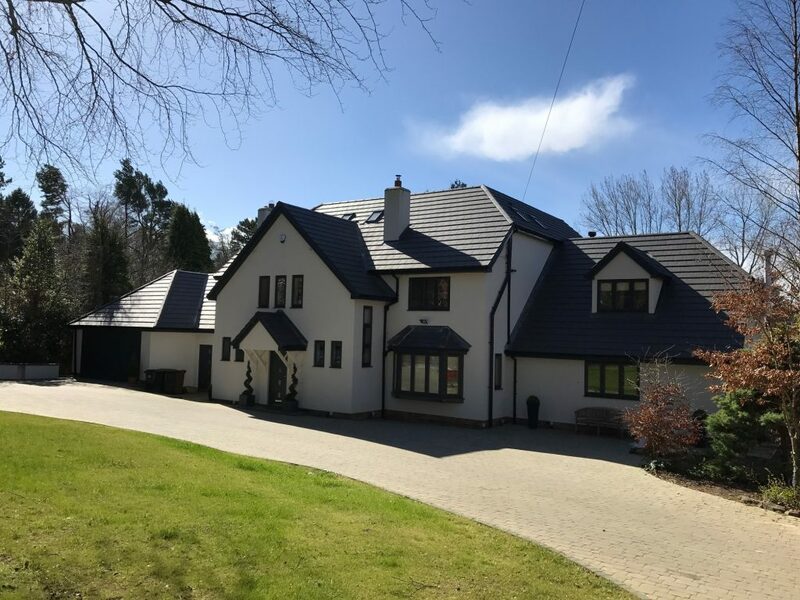 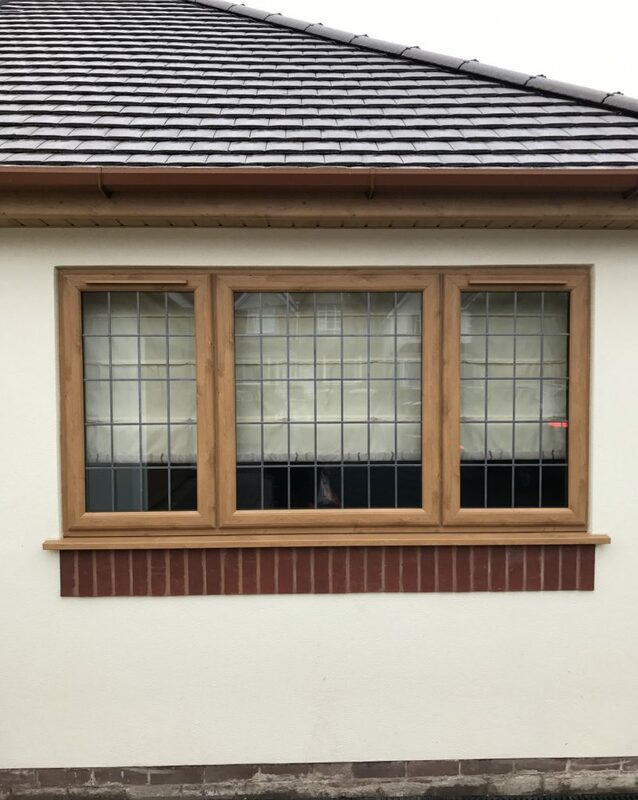 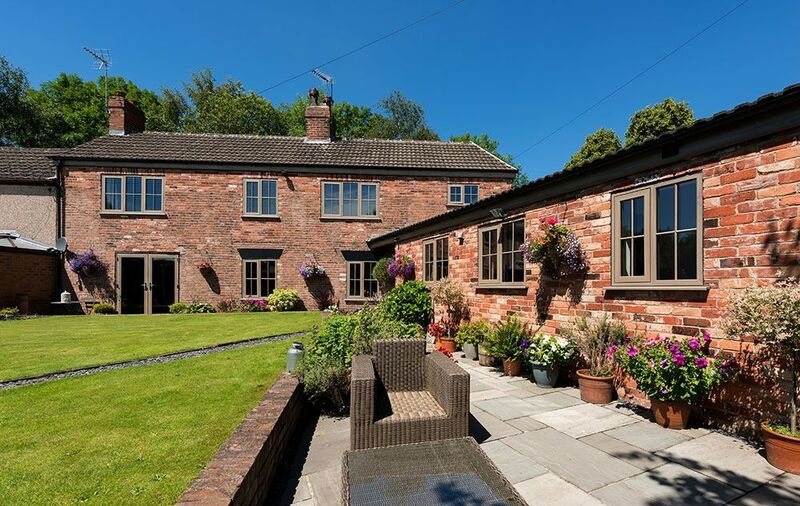 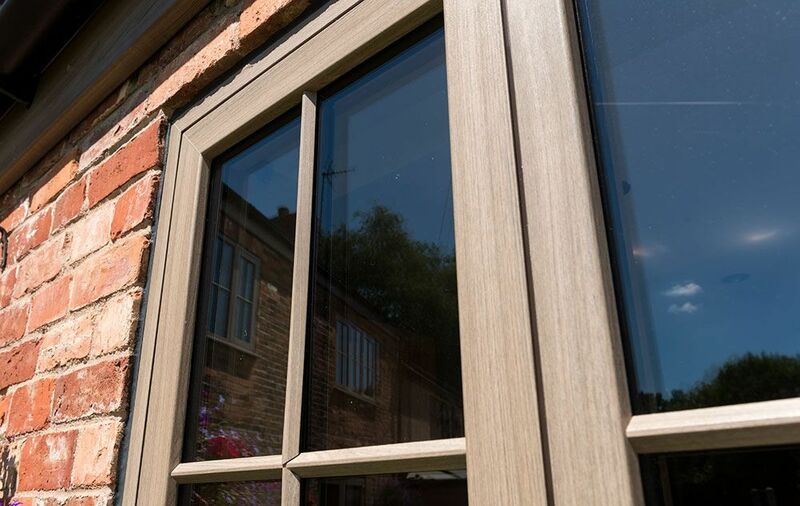 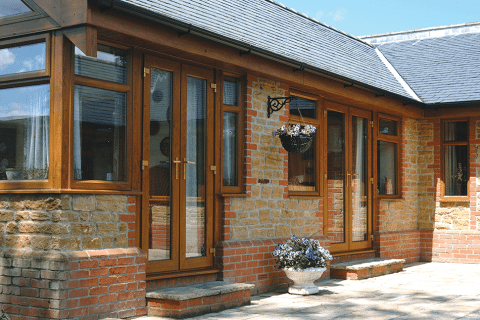 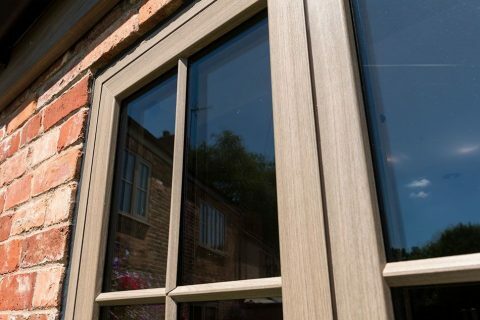 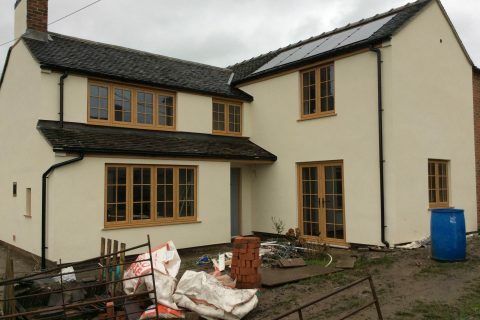 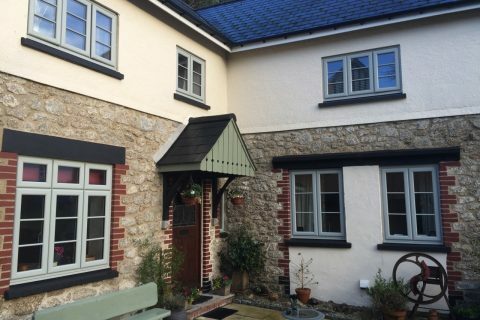 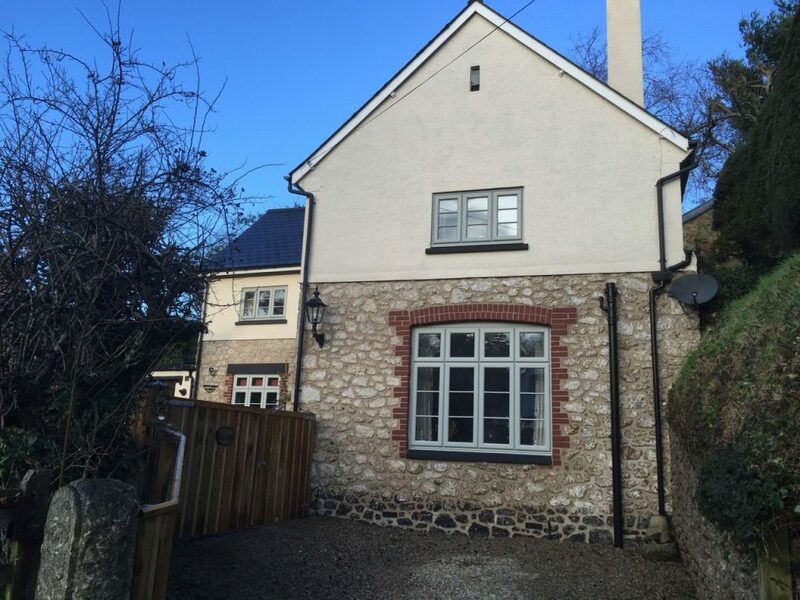 Coloured frames offer an authentic alternative to timber-built ones, but without the associated problems of high maintenance and of course cost. 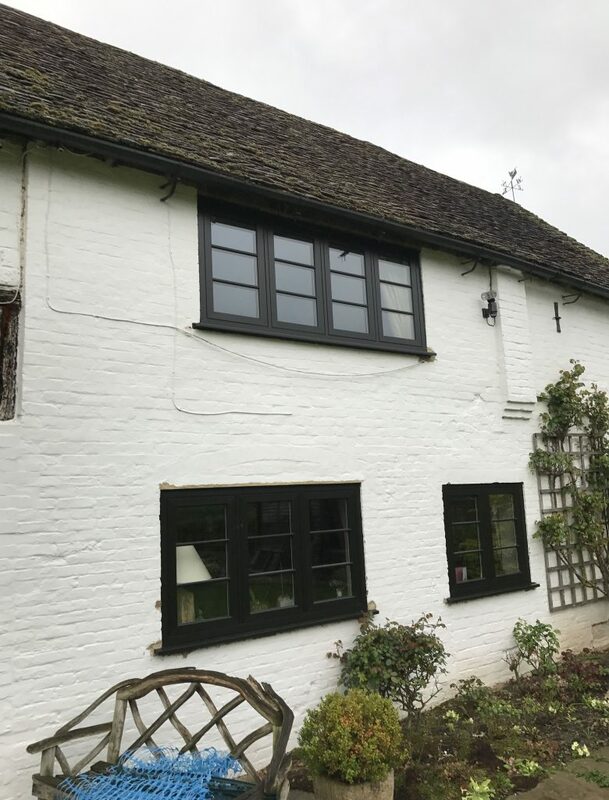 The colour revolution has taken over Europe over the last 20 years, with 40% of European homes choosing a coloured product… and the UK is catching on fast. 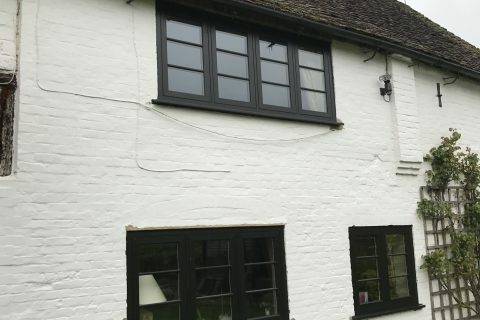 White is still the most popular exterior and interior colour on windows of Britain’s homes, but more and more people are personalising their homes to suit their style.